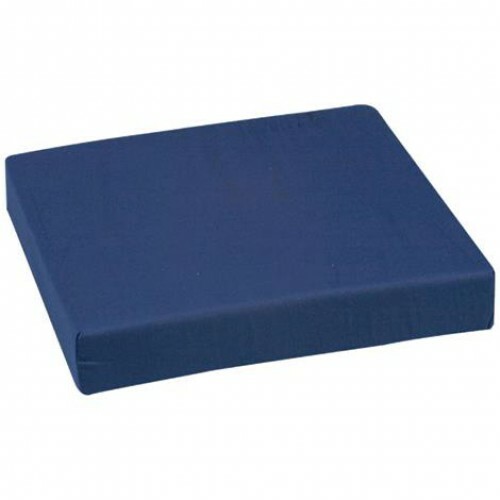 Briggs 513-8021-2400 Polyfoam Wheelchair Cushion is designed to fit most standard wheelchairs. It features a removable-zippered cover that is machine washable and the cushion is made of polyurethane foam, which helps it maintain maximum support, softness, and comfort. It is constructed to be highly resilient and built to last for long term use. It is non-inflatable and does not contain natural rubber latex.